Unicorn Baby Care: Make up! App Data & Review - Games - Apps Rankings! 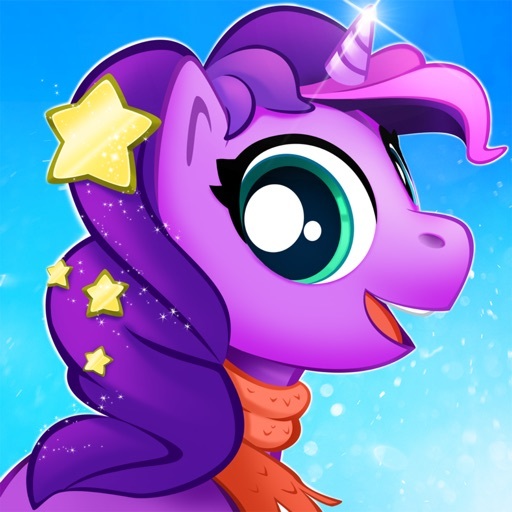 The applications Unicorn Baby Care: Make up! 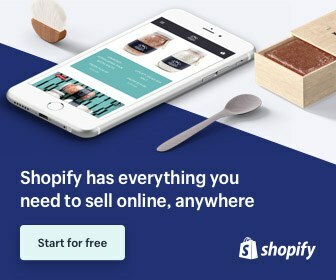 was published in the category Games on 2019-04-15 and was developed by Tania San Vicente. The file size is 93.29 MB. The current version is 1.0.1 and works well on 8.0 and high ios versions. Enjoy this enhanced version of the game and play with the latest upgrades! 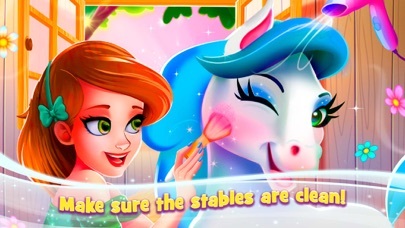 Do you like Unicorn Baby Care: Make up! applications? Please share! My 6 year old daughter was playing this game when I looked over and saw a game advertisement for adult themed slots. 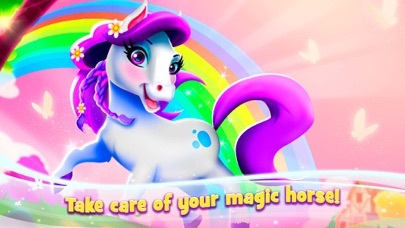 I am so angry that my daughter was exposed to this that none of my children will be allowed to download games from this developer ever again. They should be ashamed of themselves to promote adult themed advertisements in a game rated 4+. My 3 year old was enjoying this game until a video ad came on for “adult play” I’m sure you can imagine how vulgar that was and inappropriate for any child. Deleted this app immediately. My 6 Y-O got to see an ad for an adult fantasy game. This game is great! However majority of the ads feature adult content. My 5 year old just witnessed an ad for a 3D Assassin game where a man was holding a woman at gun point and a police snipper shot him in the head. How are these ads allowed on a game rated 4+? I would actually give this 0 stars if I could. I preordered this game for my 4 year old. We just played it for the first time and the amount of ads is just ridiculous. You get maybe 10 seconds of play and then watch multiple 30 second ads, which contain ADULT content- in a children’s game! Also, after an ad played and we would get back to the game the sound was gone. Way too frustrating to play and has inappropriate ads. Do not recommend! Plays ADULT AD!! sonic the what? BEWARE! my 4 yr old was playing this when an AD started to play that was an adult game and showed half naked characters talking about lust and desire, even with sexual noises. SO DISGUSTING!! took a screen shot of it to report it. Dont get this game!! Hi! I pre-ordered this app and didn’t really expect much. However, once I opened it and started playing, it became addicting. I think there should be more levels. 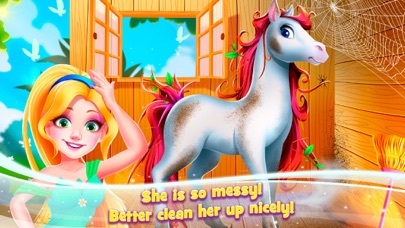 You should also be able to name the horses/unicorns once you have washed and dressed them. And create your own character, like name, clothes, hair etc. Might I also suggest training you animal. Like playing with it in hoops and running on a track. Overall, this game was awesome! There might be a couple thing I have left out, but can’t seem to remember them. Hope this helps!